This service is exceptionally desirable as it allows for construction crews to avoid scratching the floor while they are working on an area, and it makes sure that the floors will be clean for the finish carpenters and the final occupants. Our company is able to offer some of the best sheet vinyl floor cleaning around, and we make sure to use the best cleaning products and machines. 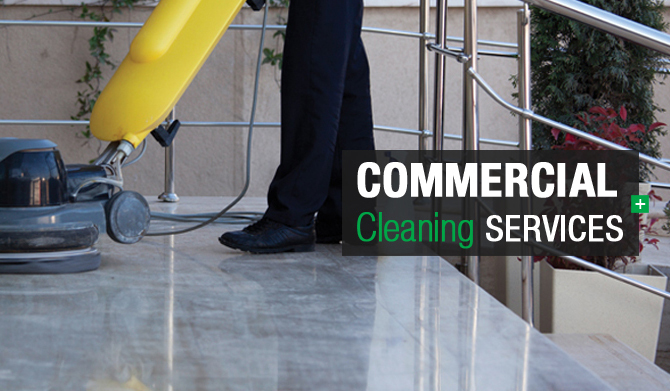 GreenClean HQ can handle vinyl floor cleaning for massive office buildings, retail locations, and we can even handle smaller jobs in residential construction sites. We also make sure that we are dependable, fast, and we are able to take jobs with little notice. A great thing about having vinyl floors that are well-cleaned is that it will both prevent and erase any marks that are on the floor. This is very useful as most kinds of sheet vinyl floors is made to represent other materials such as wood and stone. However, having any marks on the area can result in them not looking as real. Our floor cleaning service is able to prevent this, which is able to make sure that the floors look as nice as possible. One excellent thing about our company is that we offer a guarantee on all of our work. If you you are not happy with our work, we will make every effort to come back within 24 hours to redo the work to your satisfaction. We offer this guarantee with full confidence because we are sure our services will more than deliver. At GreenClean HQ, we care about our reputation and we want you to know that you can trust the quality of our work even before you hire us. To learn more about how GreenClean HQ can help you with your commercial carpet cleaning needs, give us a call at 844-IMAGE-MATTERS (844-462-4263) anytime. Let us send one of our courteous commercial carpet cleaning experts to your business to give you a free no obligation quote.